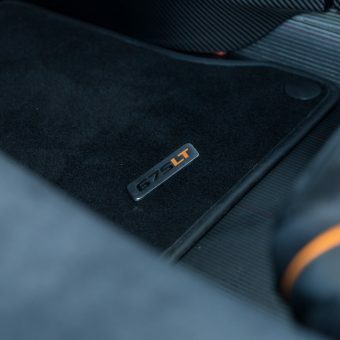 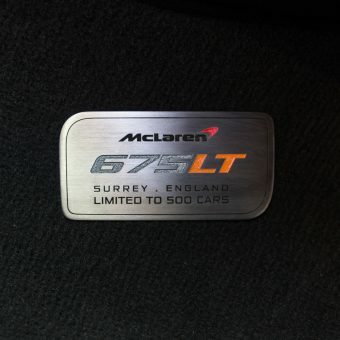 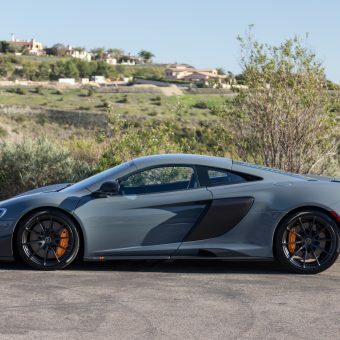 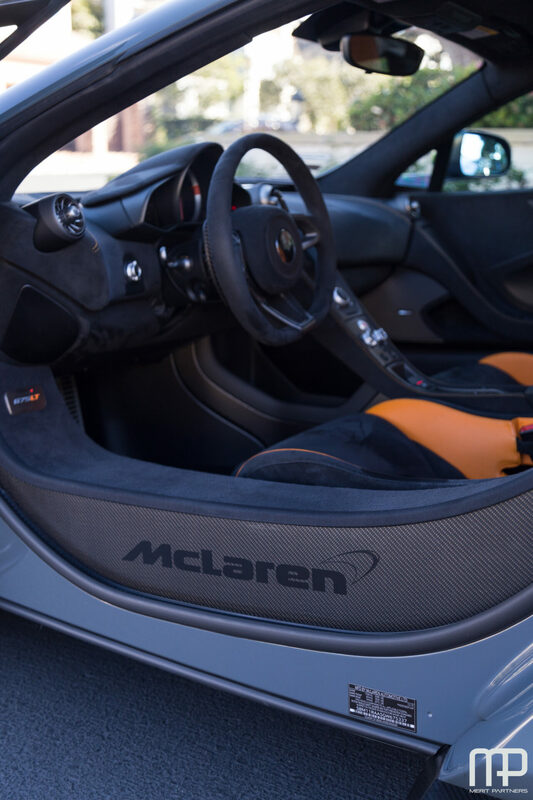 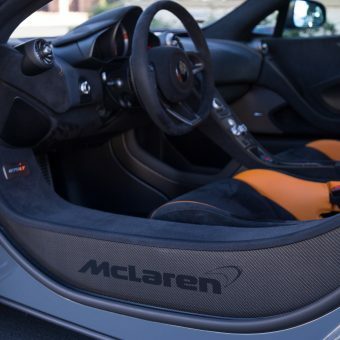 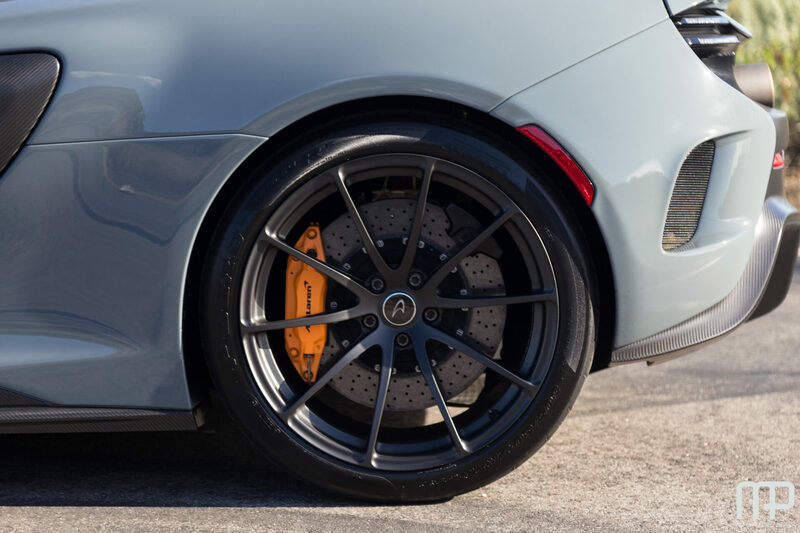 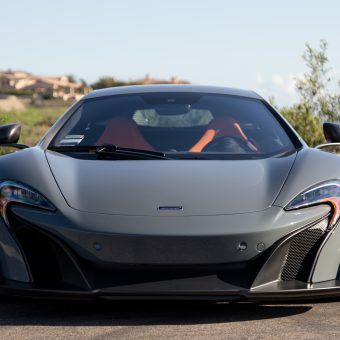 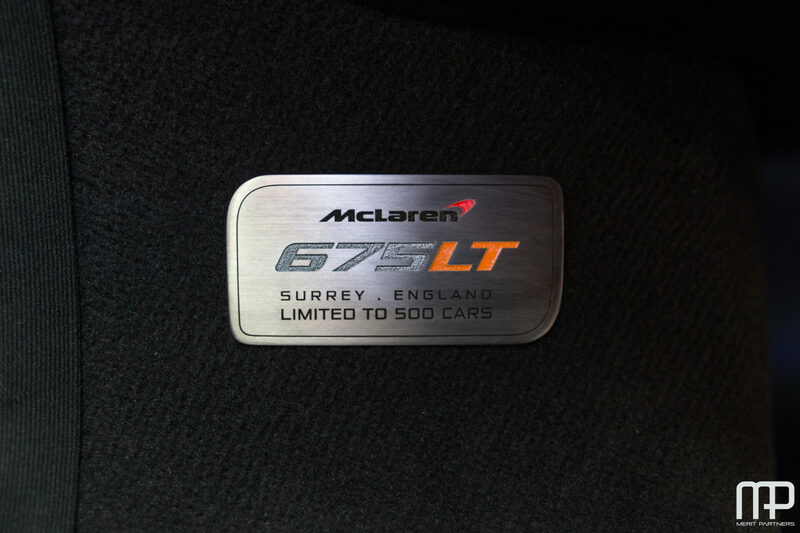 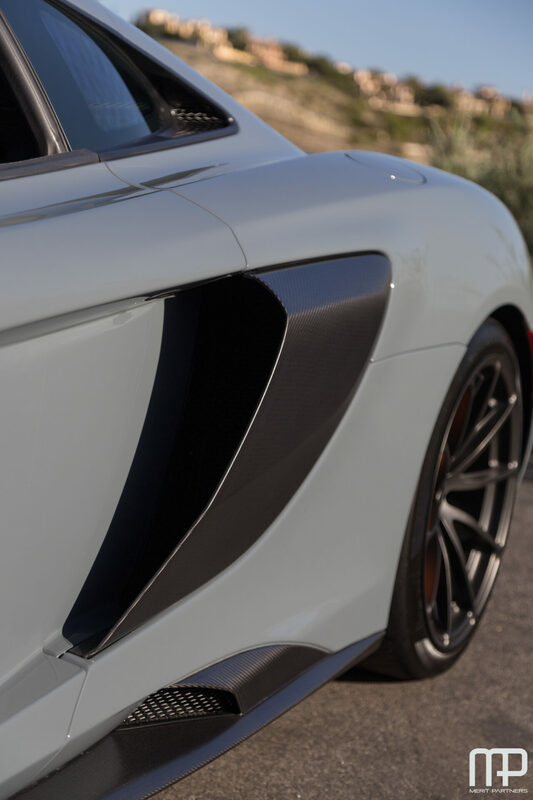 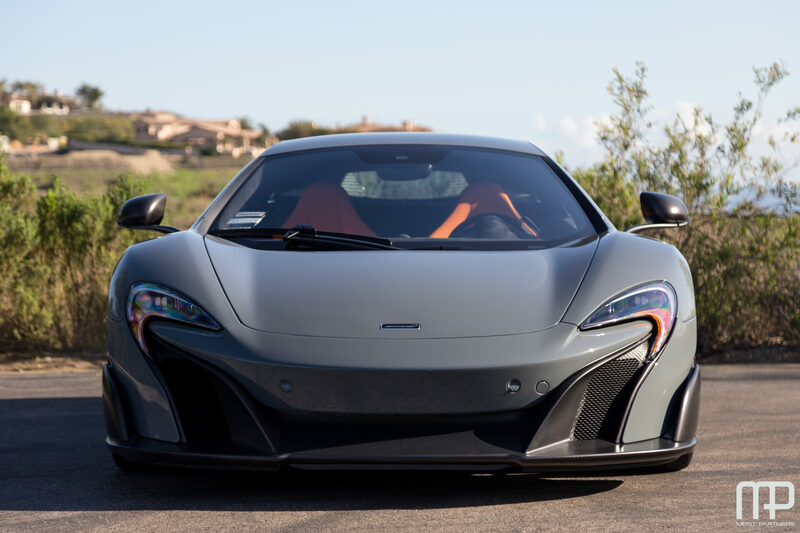 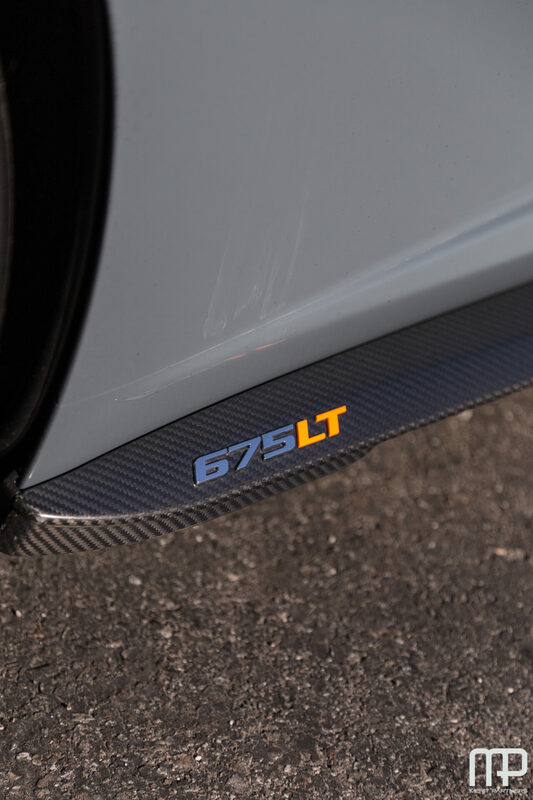 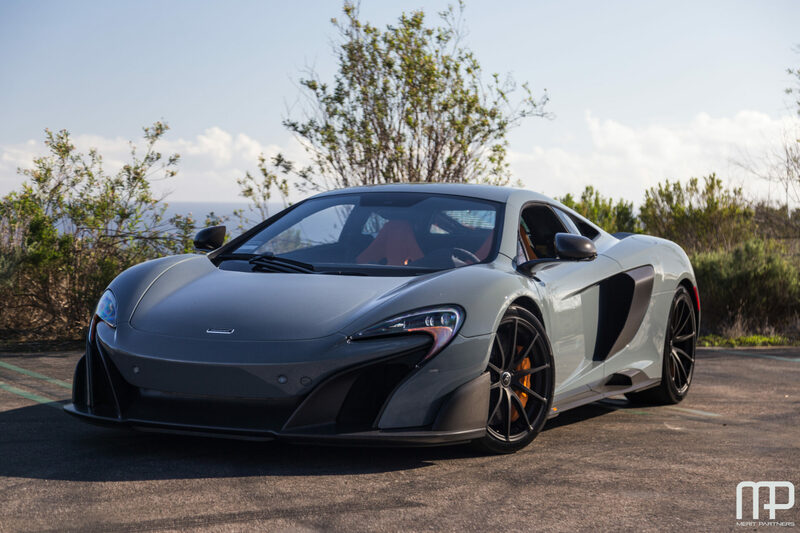 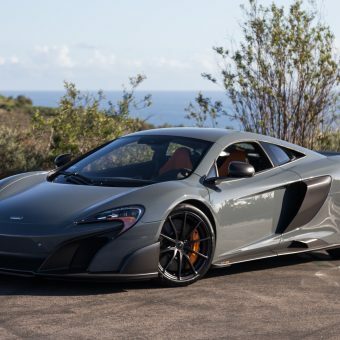 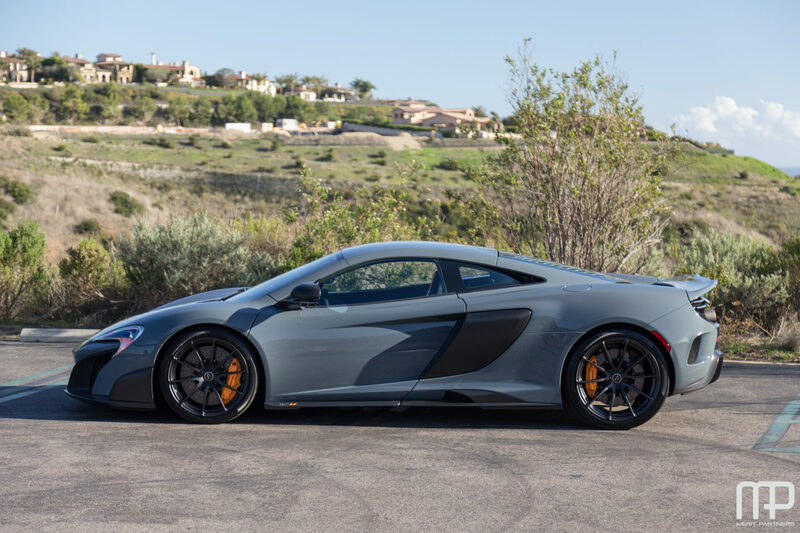 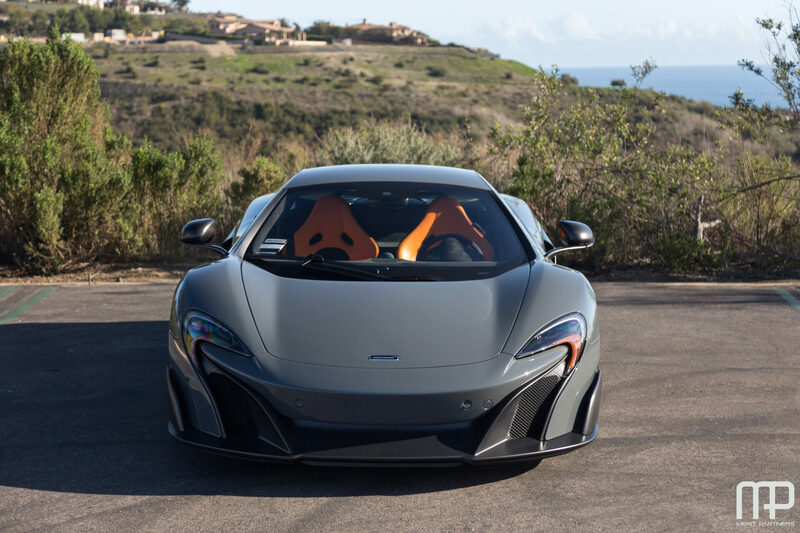 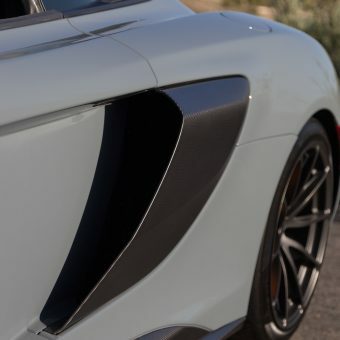 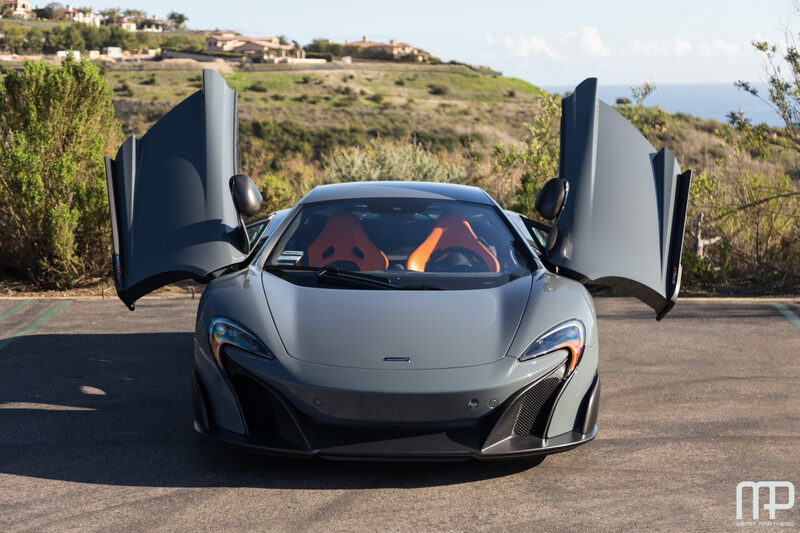 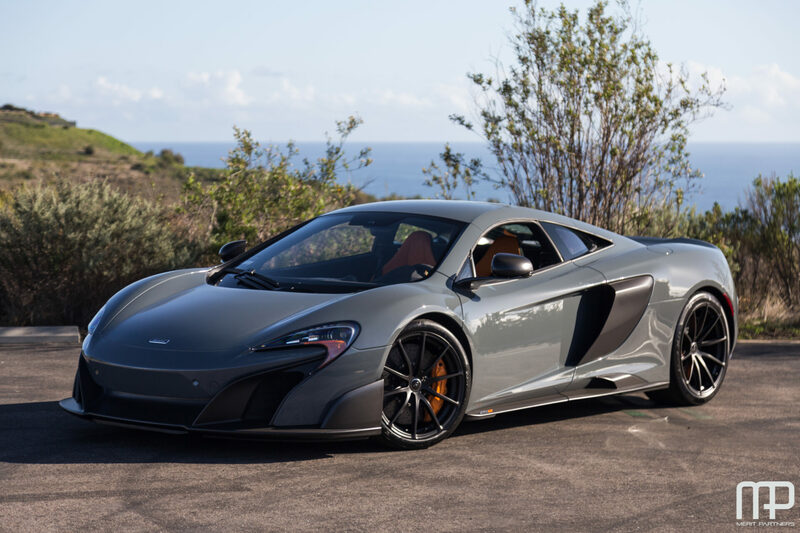 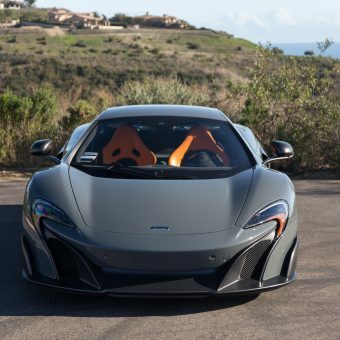 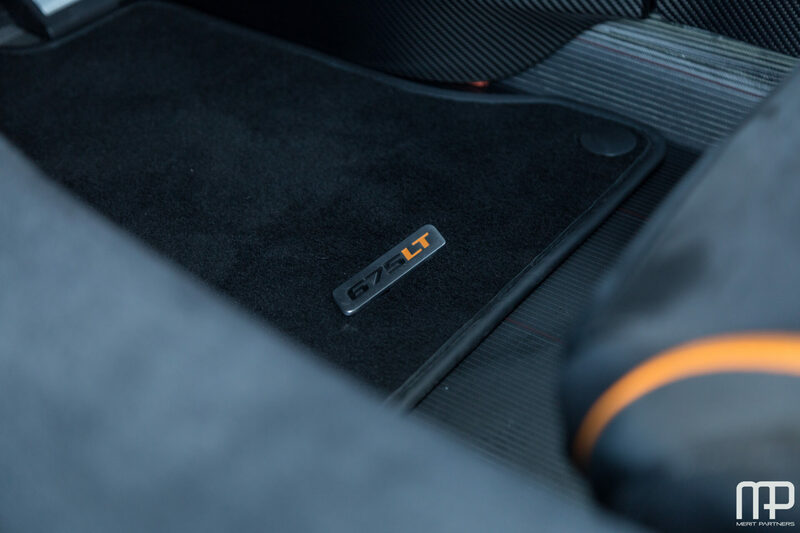 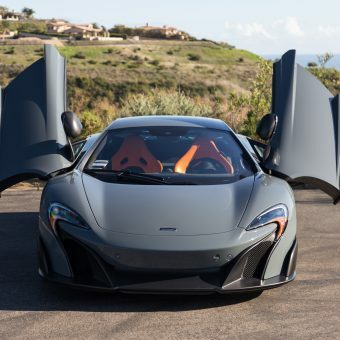 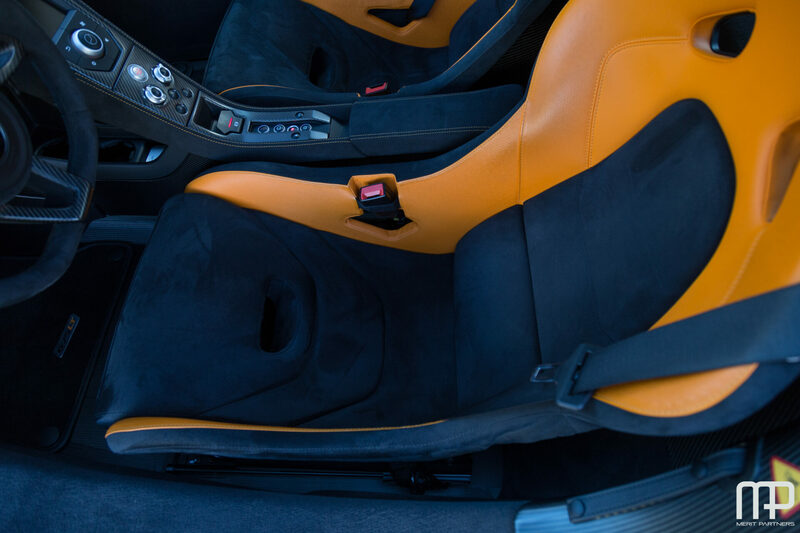 One of only 500 examples ever produced, Merit Partners is pleased to offer this 2016 McLaren 675LT Coupe in Chicane Grey over McLaren Orange Leather/Carbon Black Alcantara. 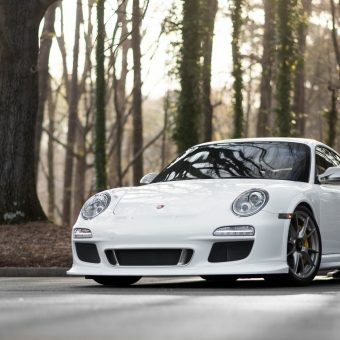 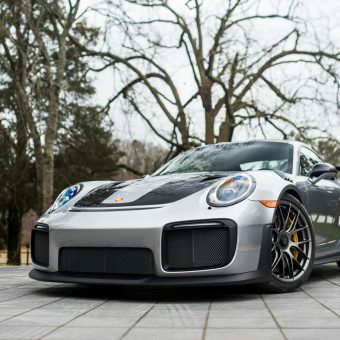 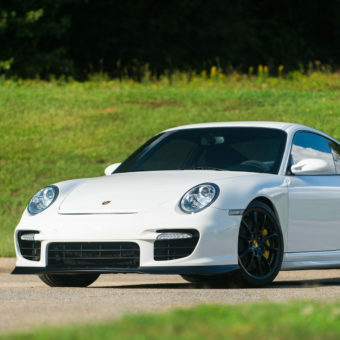 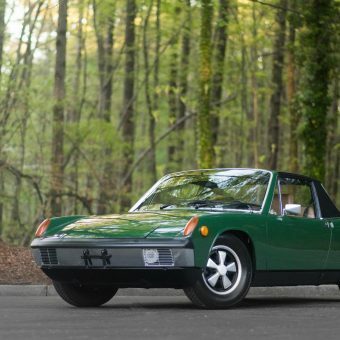 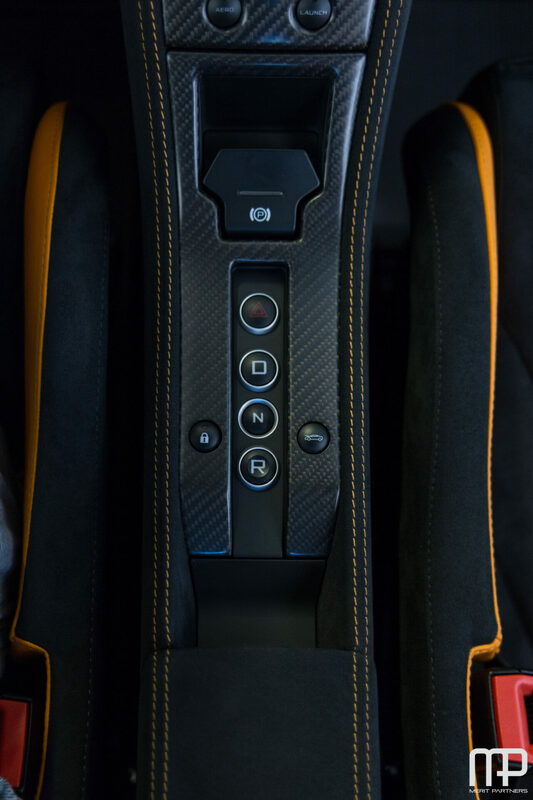 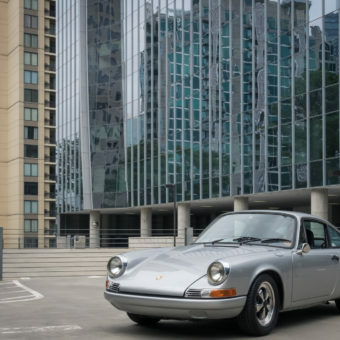 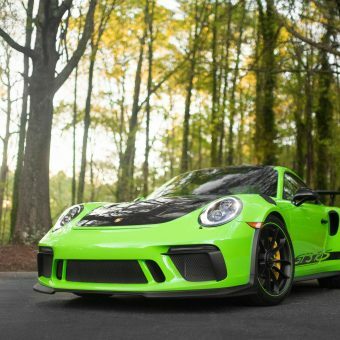 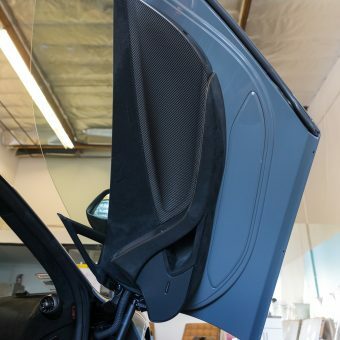 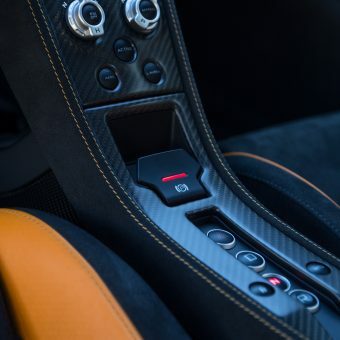 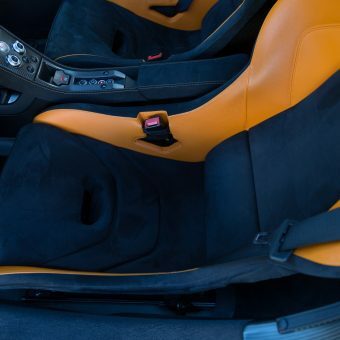 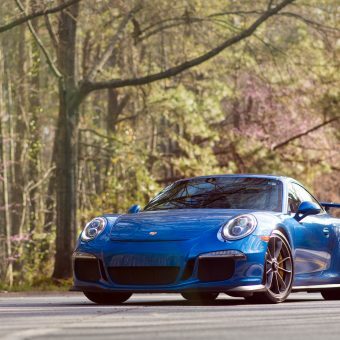 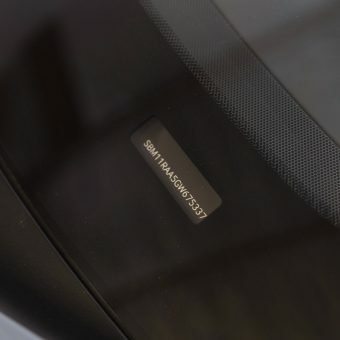 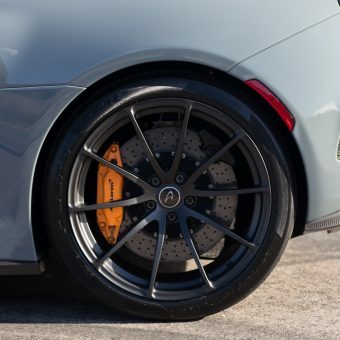 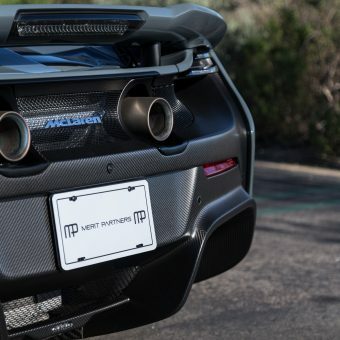 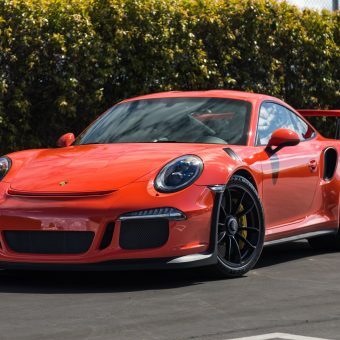 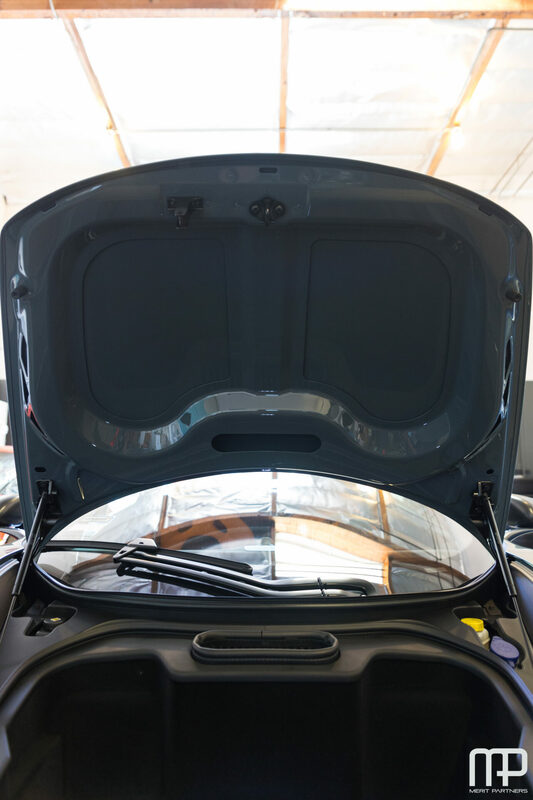 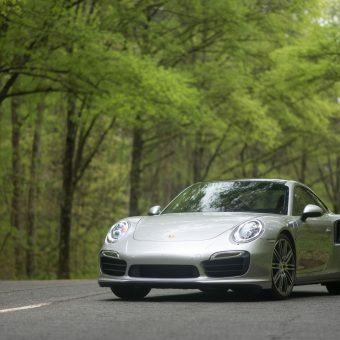 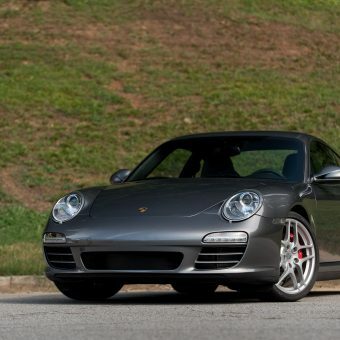 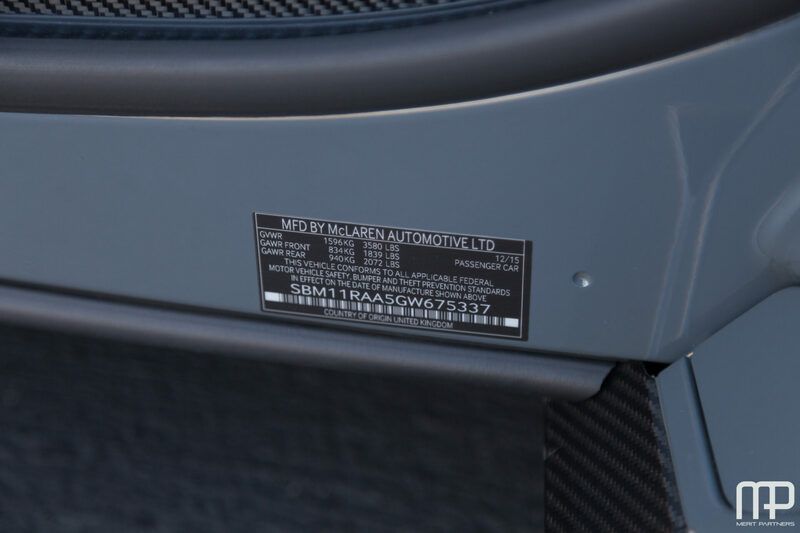 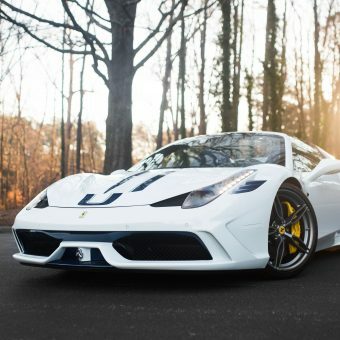 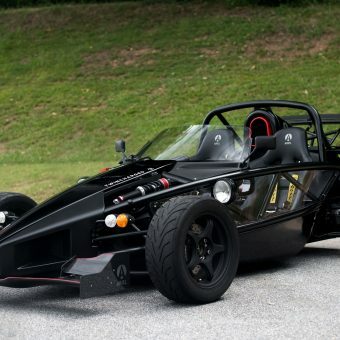 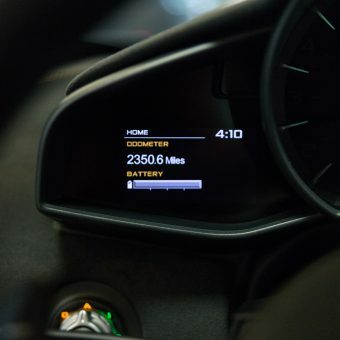 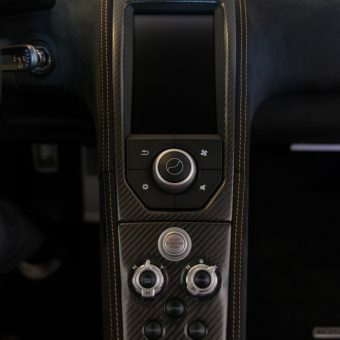 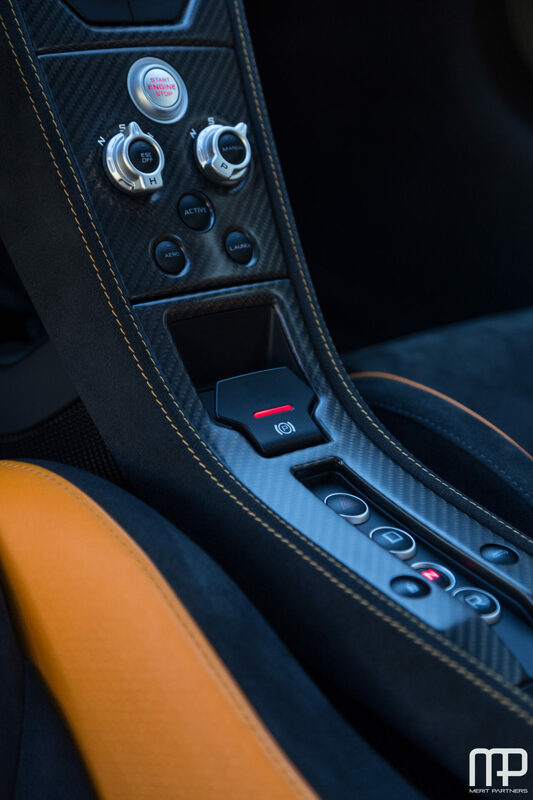 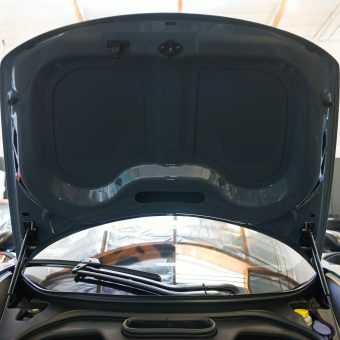 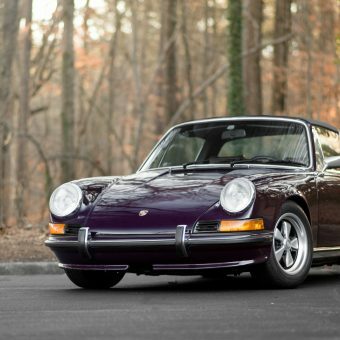 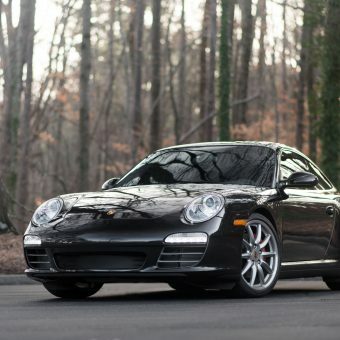 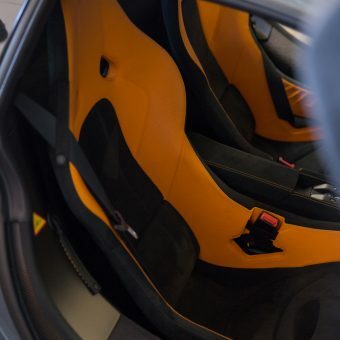 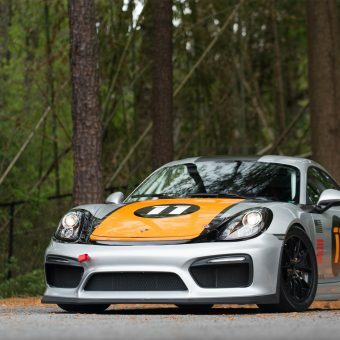 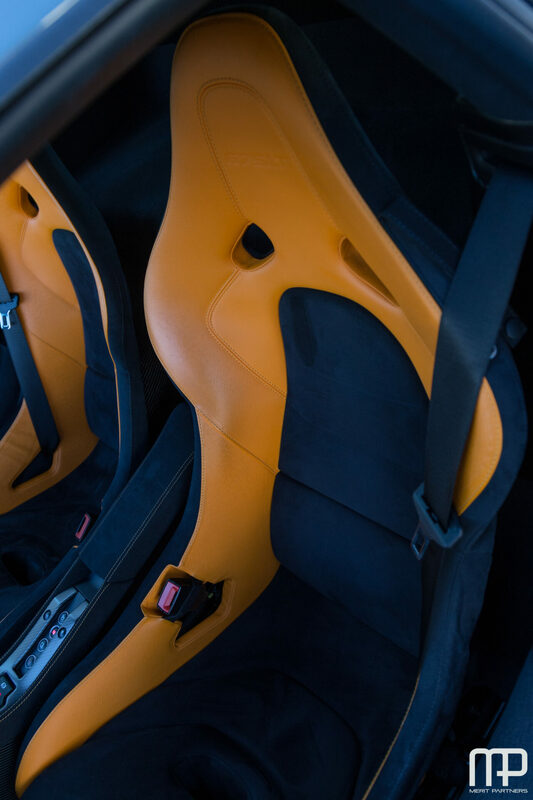 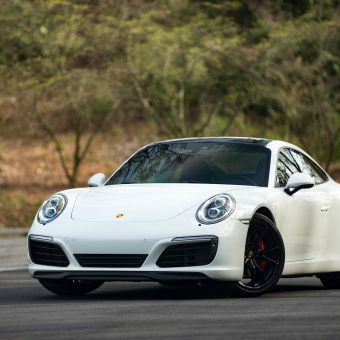 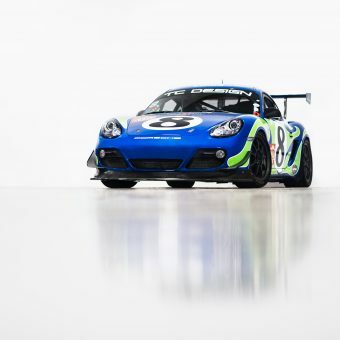 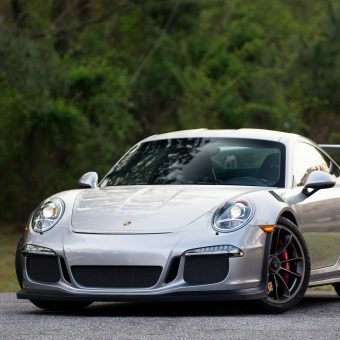 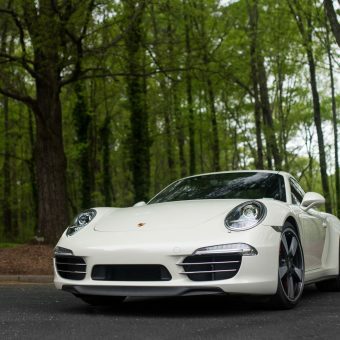 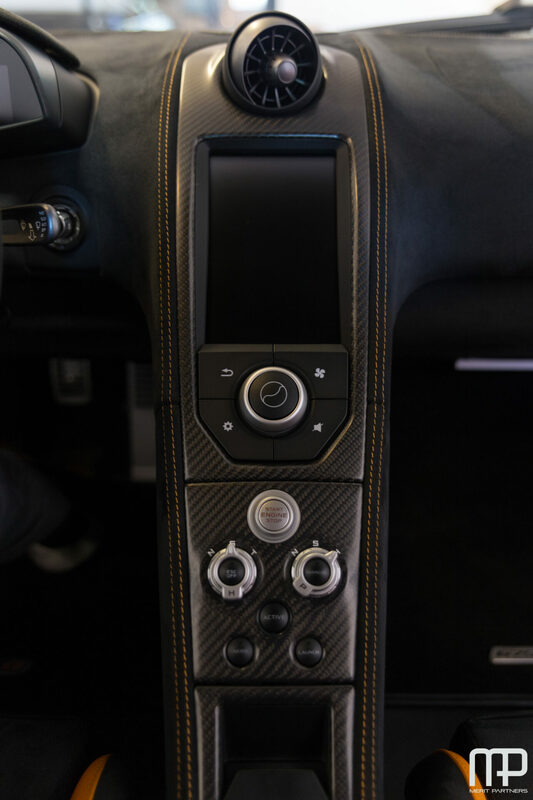 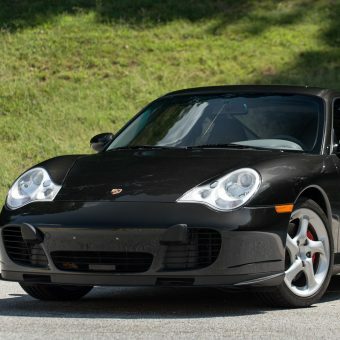 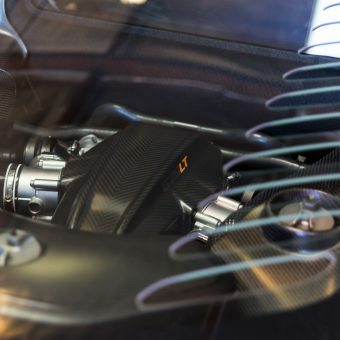 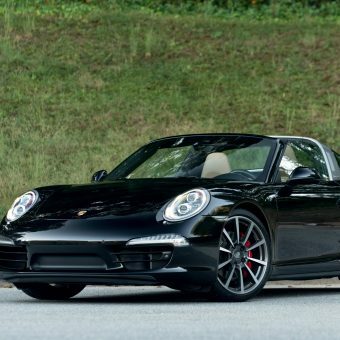 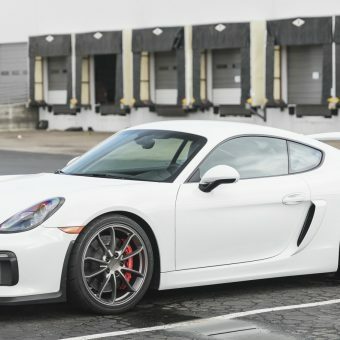 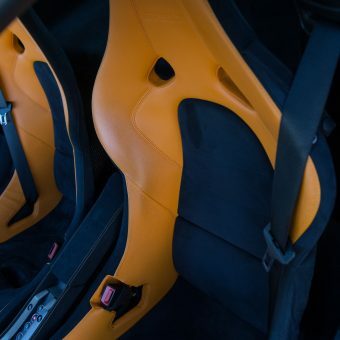 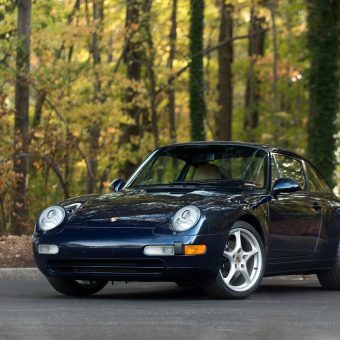 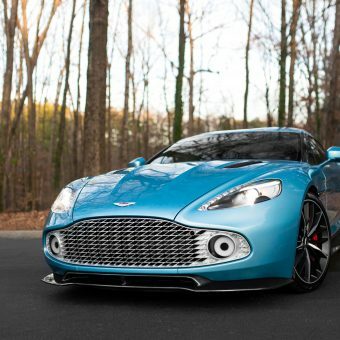 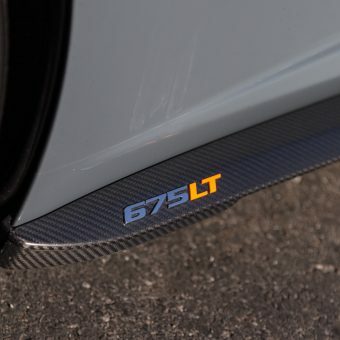 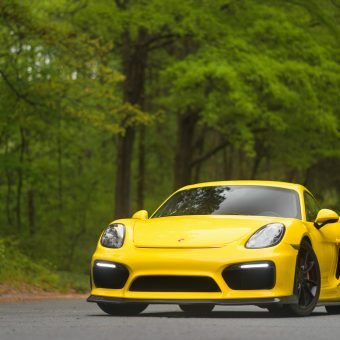 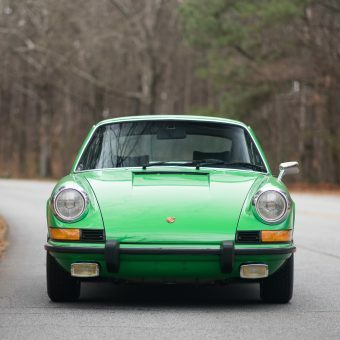 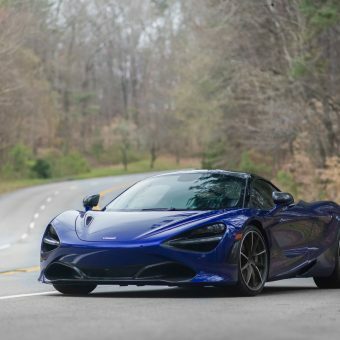 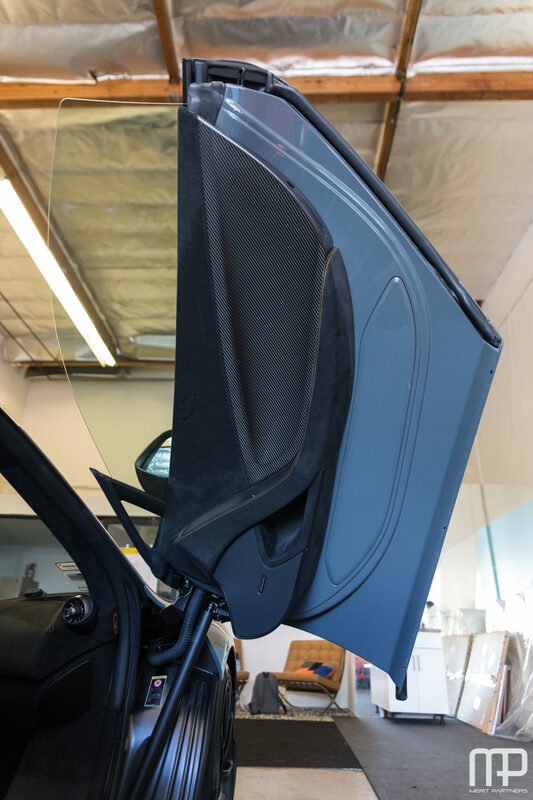 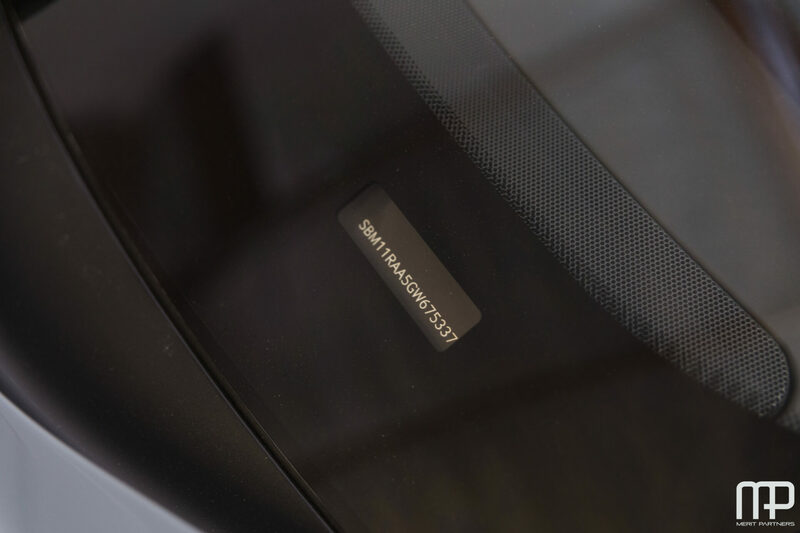 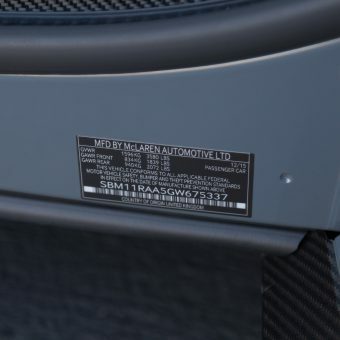 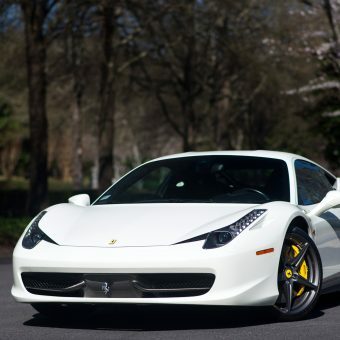 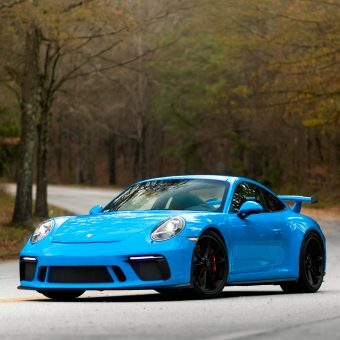 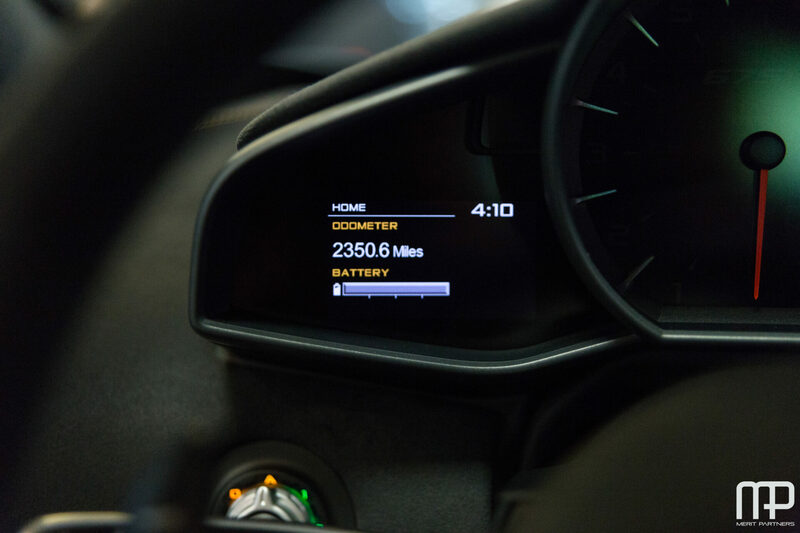 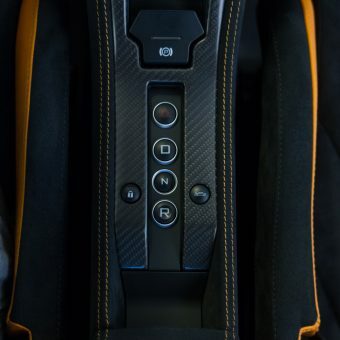 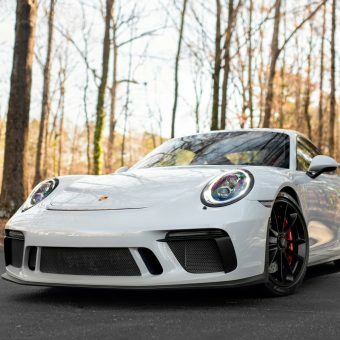 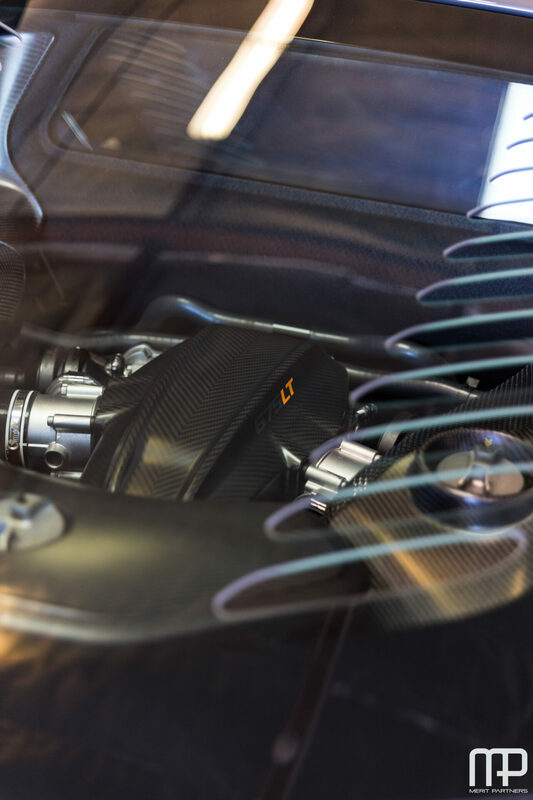 Sporting such options as vehicle lifter, extended carbon fiber interior upgrade, contrast coloured stitching, carbon ceramic brakes, among many others, this highly optioned vehicle carried an MSRP of almost $400k. 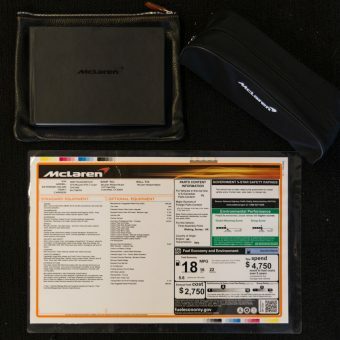 Fully protected in paint protection film since new and showing only 2351 miles, this pristine example shows in “like new” condition. 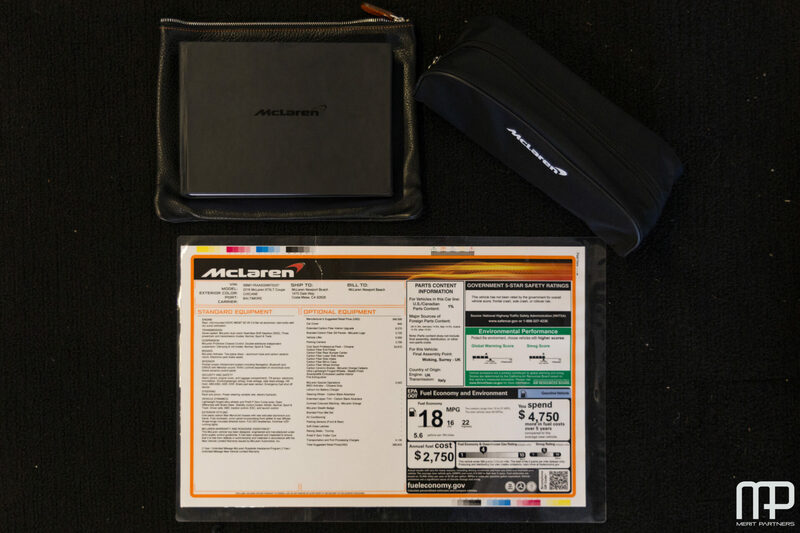 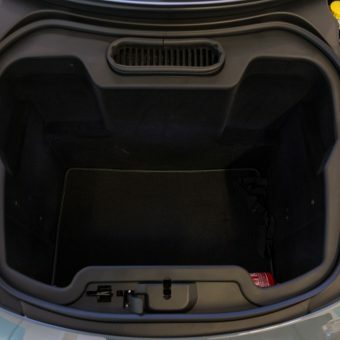 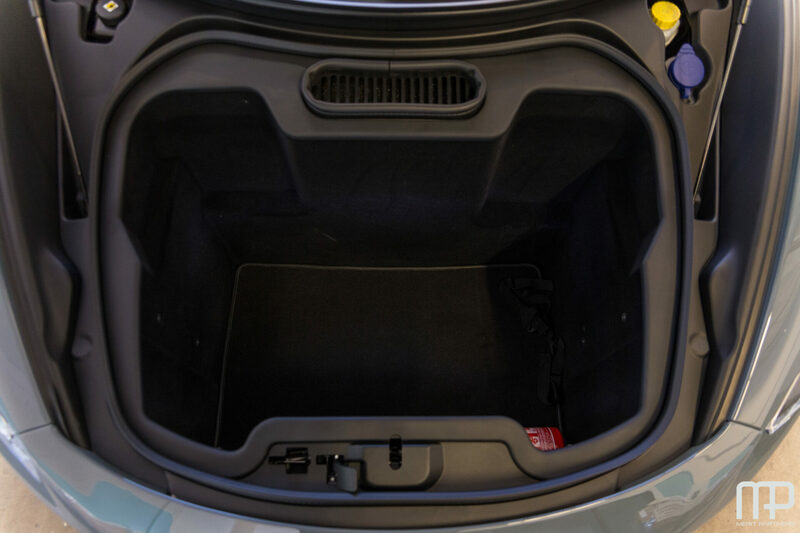 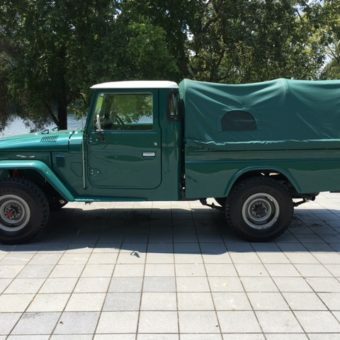 Included with the vehicle are all books, keys, original window sticker and records.